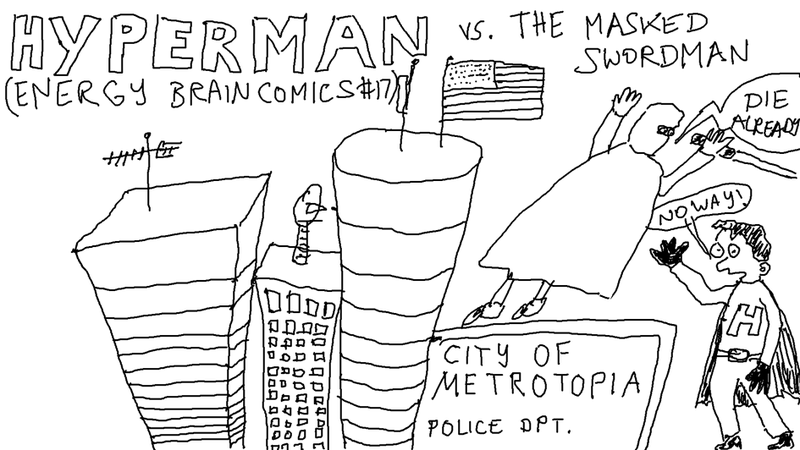 This one established both the name of the city in which most of our main cast live (Metrotopia, California, located in the San Francisco Bay Area) and another regular character: the superhero Hyperman. 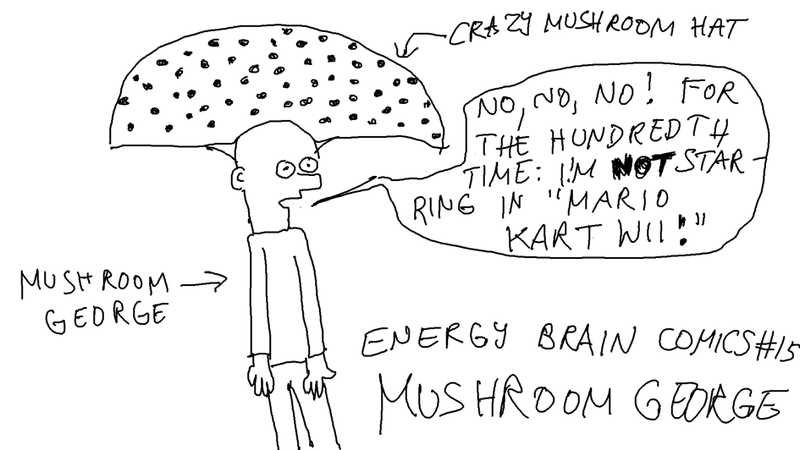 In Mario Kart Wii, there’s a track called “Mushroom Gorge.” Poor George here is often confused with it by others. 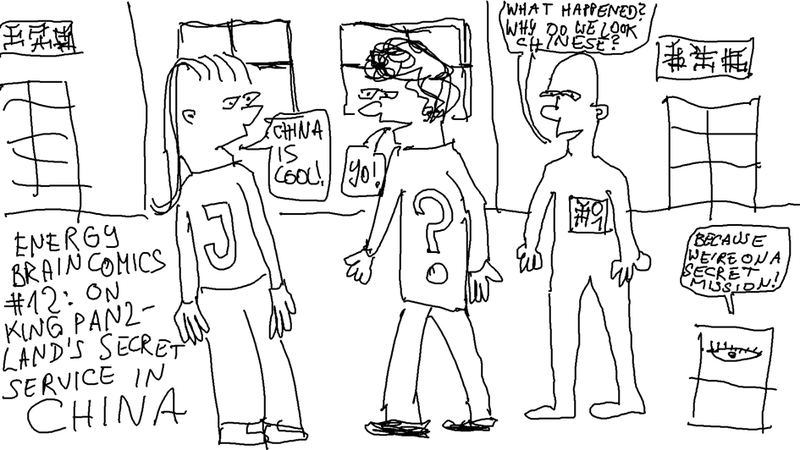 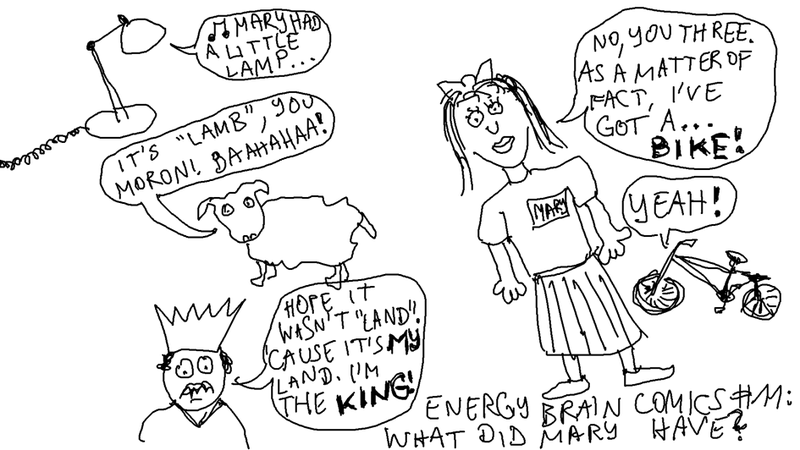 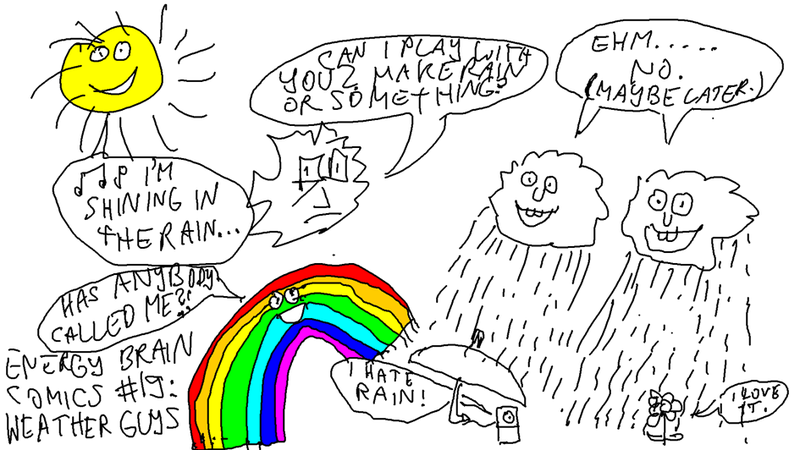 Energy Brain Comics #11: What Did Mary Have? 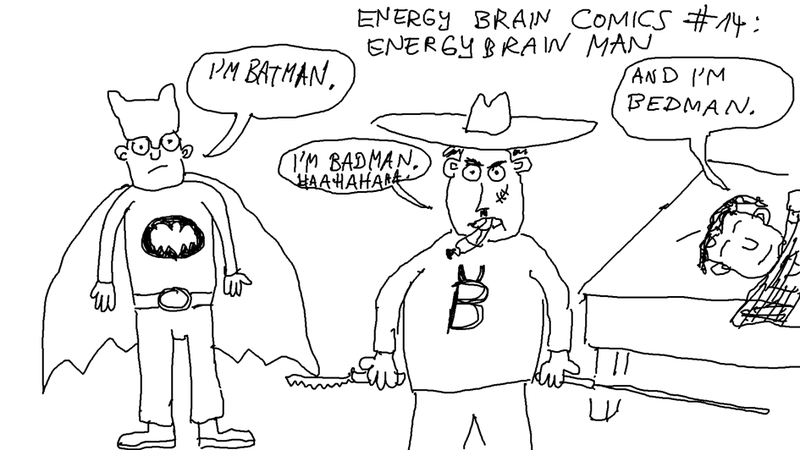 Author ComicAdminPosted on January 6, 2016 Categories Comics, EBC stripsLeave a comment on Energy Brain Comics #11: What Did Mary Have? 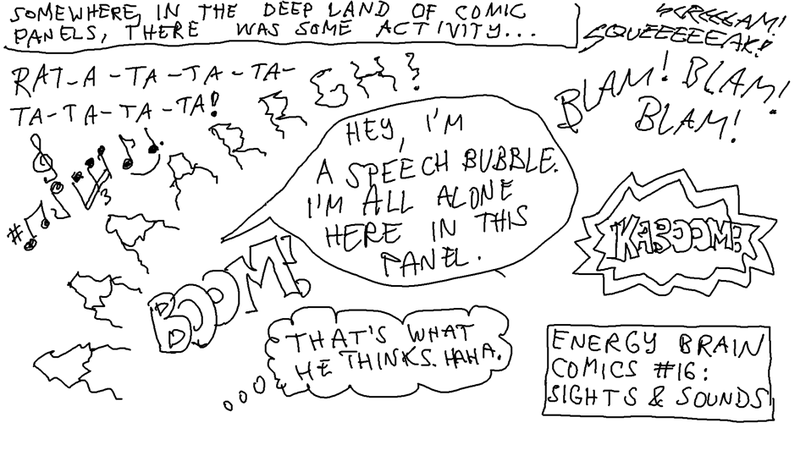 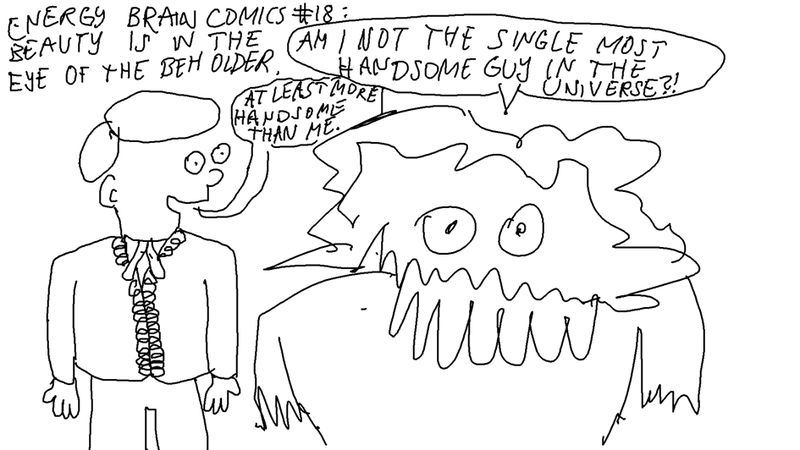 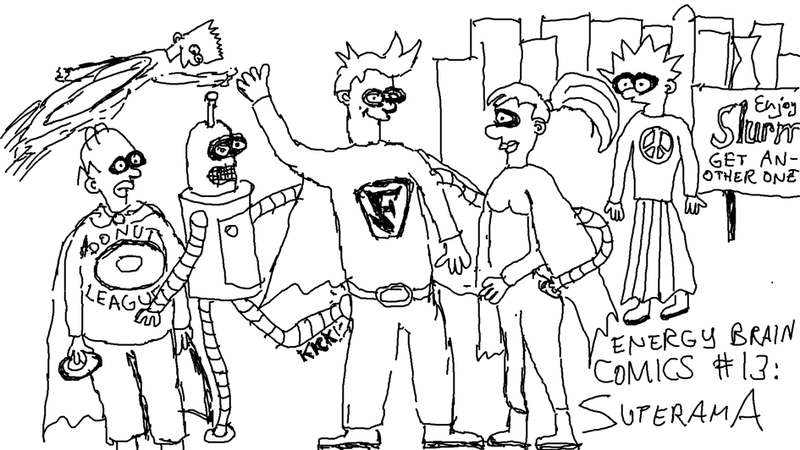 Right from the start, we established that every 10th comic would be a guest strip. 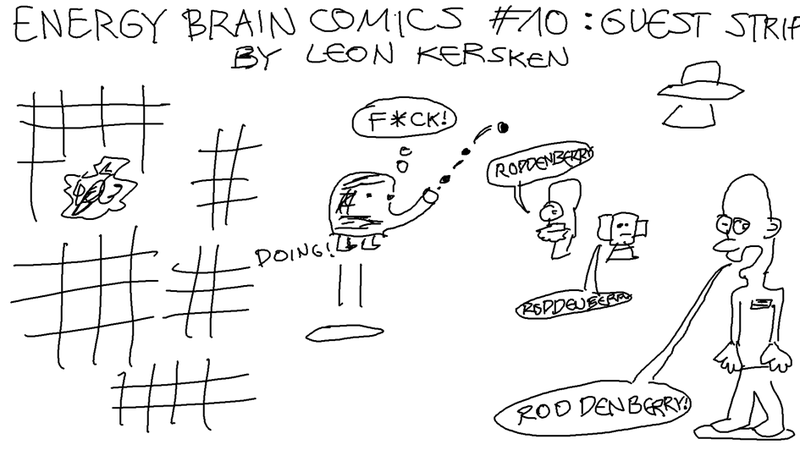 Most of them, like this one, are by Leon, but we’ve had a select few other artists/authors, too.